Rocky Top Cabin-Your Vacation Destination! 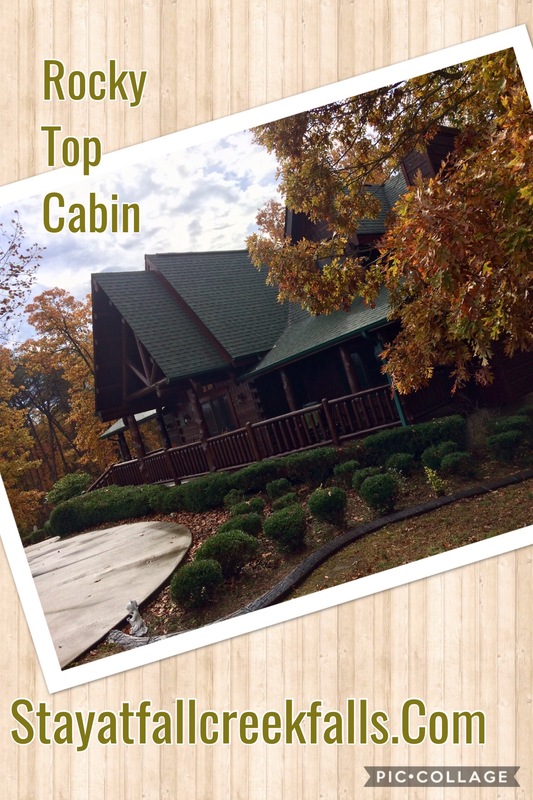 HomeBloggerRocky Top Cabin-Your Vacation Destination! Vacation planning is here! Start today by booking your summer vacation with Rocky Top Cabin. This cozy 3 bedroom, 2.5 bath cabin is the perfect family getaway. If your family likes to enjoy the outdoors, this place is for your family. Enjoy fishing in the ponds that on the property, go swimming in the community pool or just relax on the back deck. Be sure to soak in the private hot tub and enjoy an awesome sunset and have dinner on the back deck. You can enjoy all of this and never even leave the community. But you will definitely want to ride over to beautiful Fall Creek Falls State Park and enjoy everything they have to offer. Go zip line, ride horses or go hiking. They have it all and its just down the road. 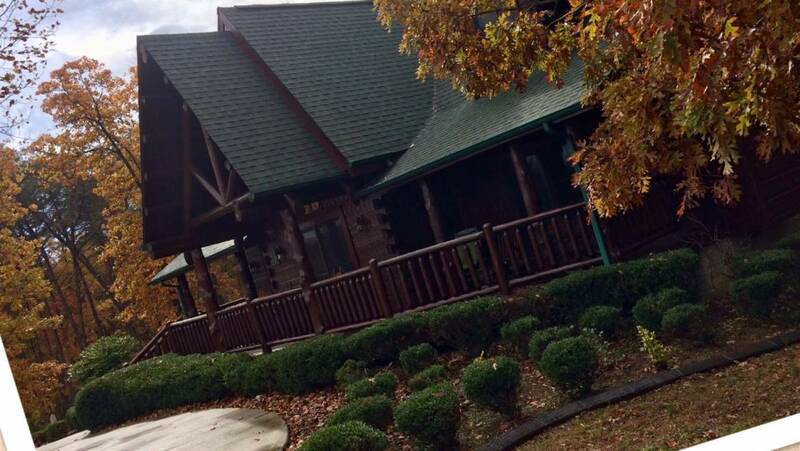 So check out this awesome cabin and make your reservation today for a great family getaway!